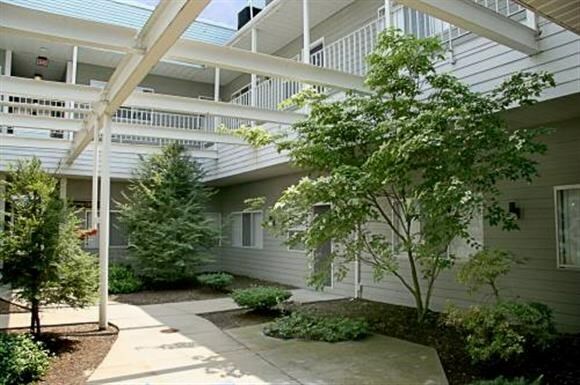 Incredible apartments located just 5 minutes from the commuter rail. Quiet setting, yet convenient commute to Boston and Providence. Located less than 20 miles from Providence and less than 40 miles from Boston, Attleboro is a suburban destination for many commuters. With great public schools, Attleboro is a an attractive option for families. Heritage Apartments feature one bedroom lofts and two bedroom units with wall to wall carpeting, walk in closets, and central air conditioning.